Show & Tell helps students to be able to demonstrate an understanding of listening and speaking skills for effective communication. Show and Tell helps students to be able to demonstrate an understanding of listening and speaking skills for effective communication. 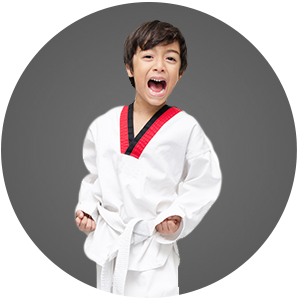 The good news is that at U.S. Taekwondo Academy in Lakewood, our kids martial arts program is the perfect companion to help you raise a strong, confident leader, teaching confidence, focus & self-defense skills. 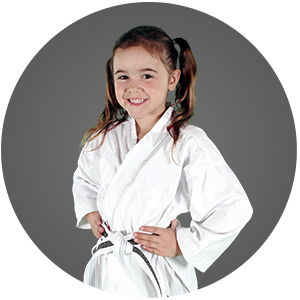 Let U.S. Taekwondo Academy help you equip your child for success in the real world. Children pay close attention as we discuss these topics throughout our classes.